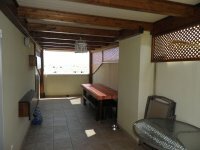 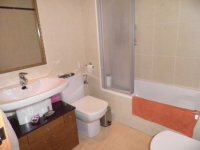 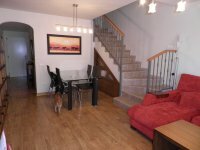 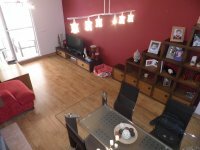 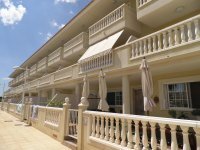 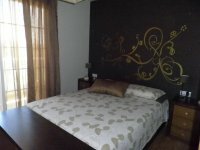 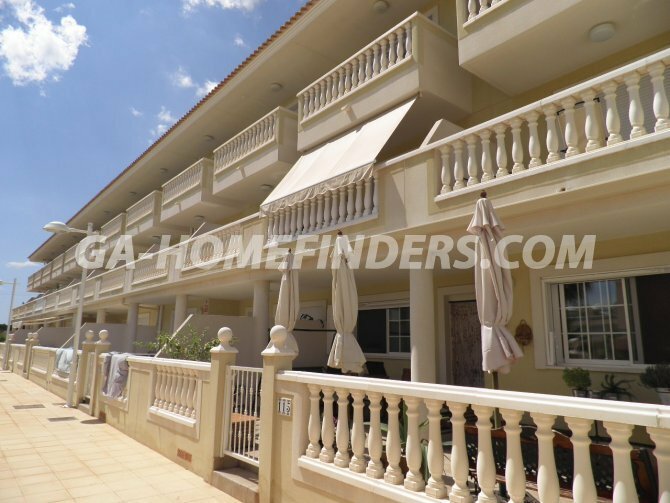 Apartment with 2 bedrooms and 2 bathrooms, furnished and with white goods, parquet floor, awnings, pergola, electric blinds on all the windows, built in wardrobes in every bedroom, independent kitchen, in front of the communal swimming pool, communal garden, private parking. 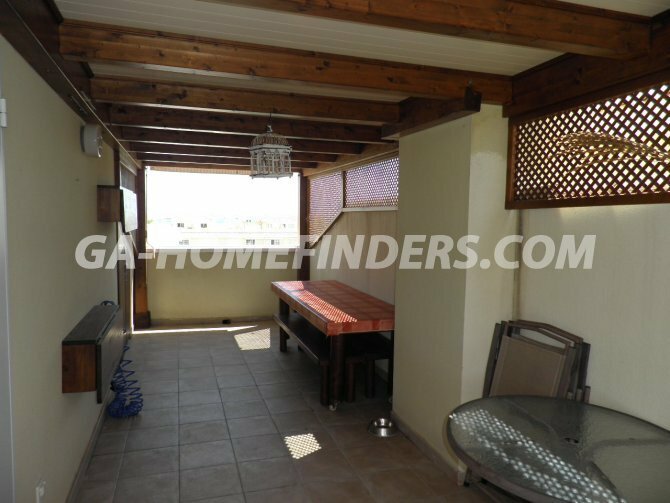 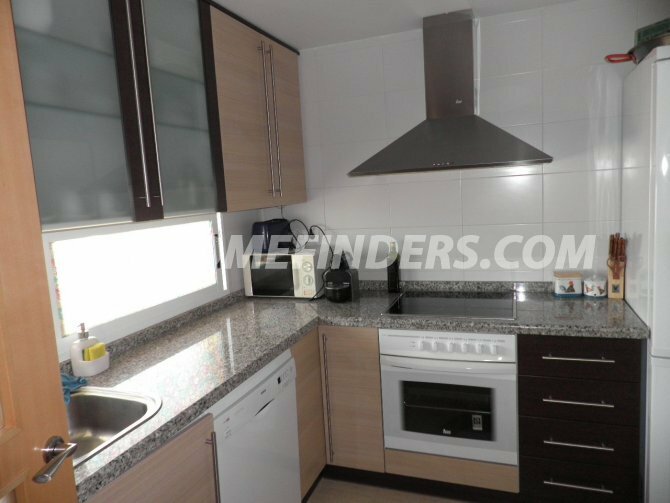 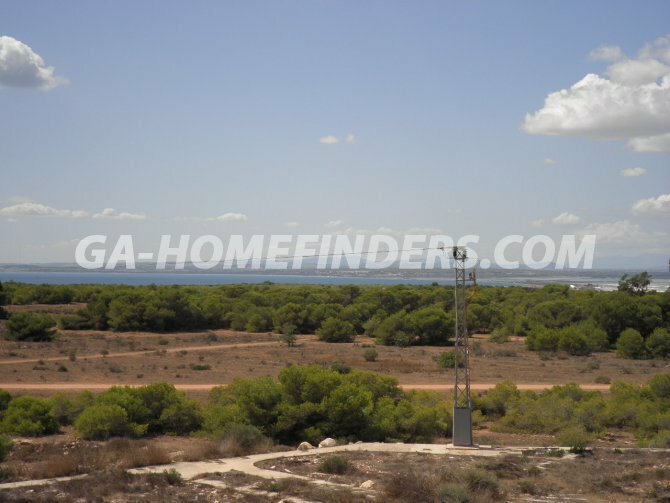 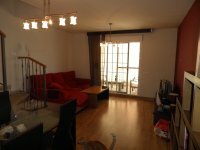 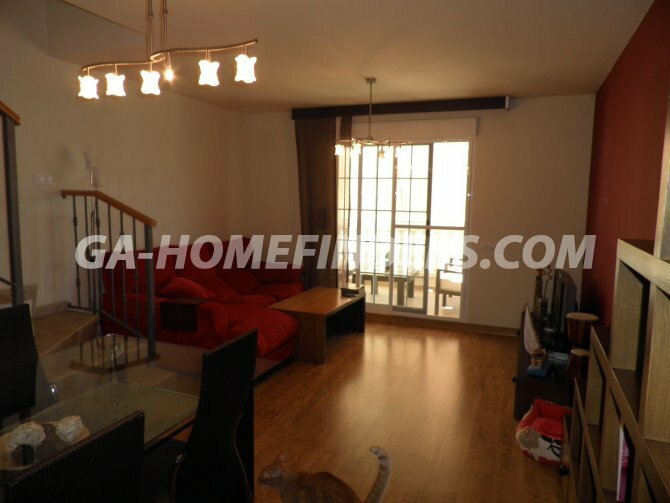 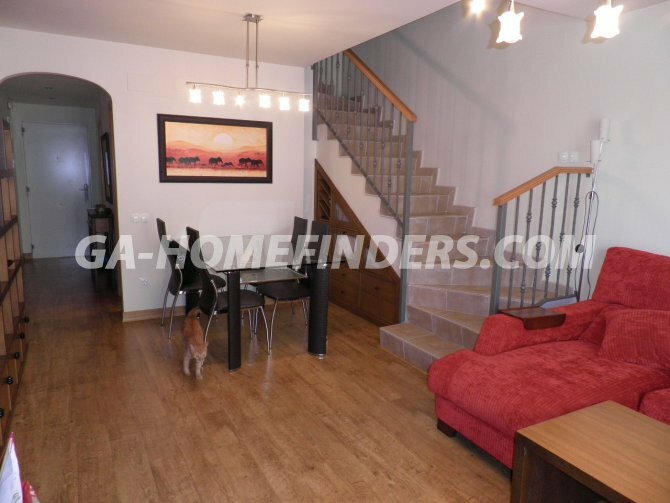 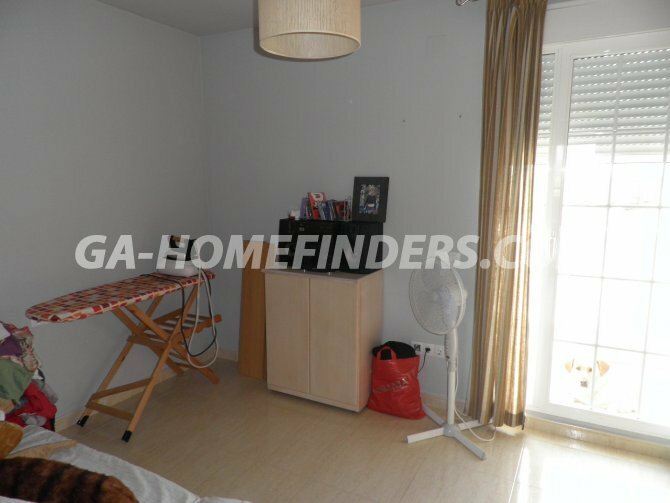 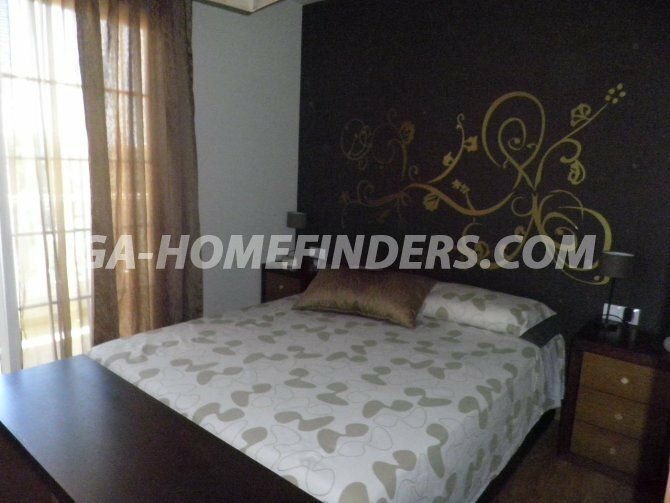 Located in a well maintained quiet enclosed urbanisation situated in the upper part of Gran Alacant within walking distance from the bars, restaurants, local Thursday market, sports centre and health centre. 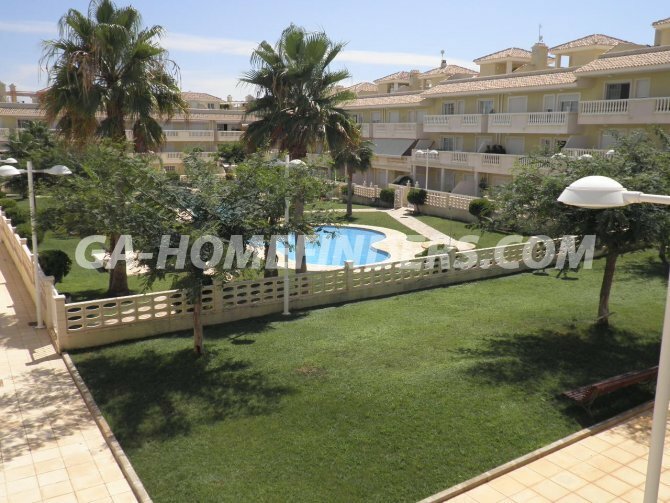 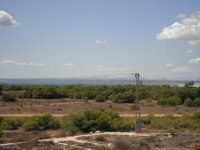 Easy access by car or public transport to Carabassí beach with all it's facilities, only a few kilometres away from Alicante/Elche international airport, close to Alicante, Santa Pola and Elche city with it's famous palm trees.